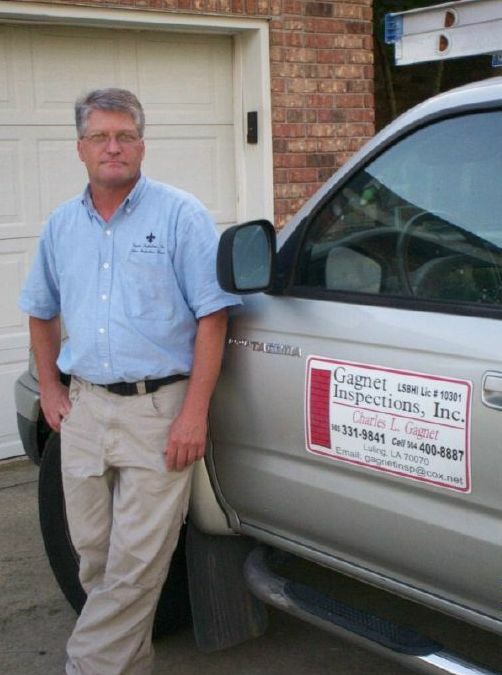 Gagnet Inspections, Inc. provides a number of services to assist and help the home owner or buyer. As a state licensed home inspector, we can inspect the home you are looking to buy for any defects or offer suggestions for improvements. We can also perform tests, inspections, and assessments for mold, especially if any of your family members suffer from respiratory problems. Louisiana has recently enacted a new state law, the hurricane wind mitigation survey. This requires insurance companies to provide discounts on your home owner’s insurance policy where applicable, depending upon how the house is designed. With over twenty years of experience in the renovation industry, not only can we identify deficiencies, but we can also provide information on how to remediate the problem. If you are looking to buy, renovate, improve, or simply have concerns about your house or the one you are looking to buy, this is the place. Make Gagnet Inspections, Inc. your one stop shop to safeguarding your home for a variety of inspections, assessments, and services. Why bother with multiple businesses? 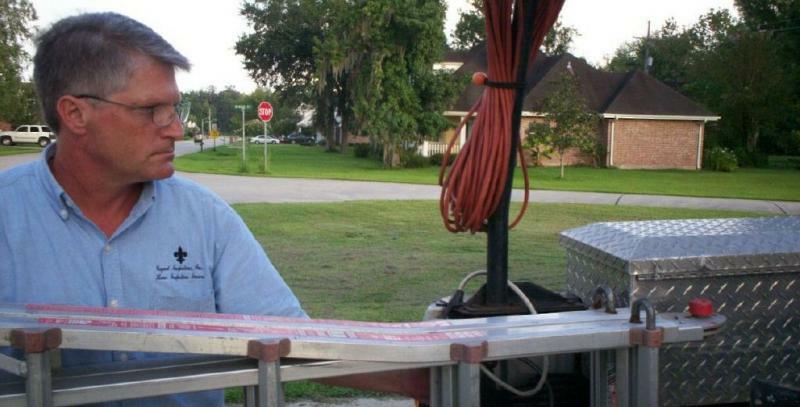 Let a local Louisiana resident take care of your home. Appointments can be made via email or phone. Make use of our contact page here. We can work with you to make sure your home inspections, testing, assessments, and certifications are satisfied. Copyright 2009 Gagnet Inspections, Inc.. All rights reserved.